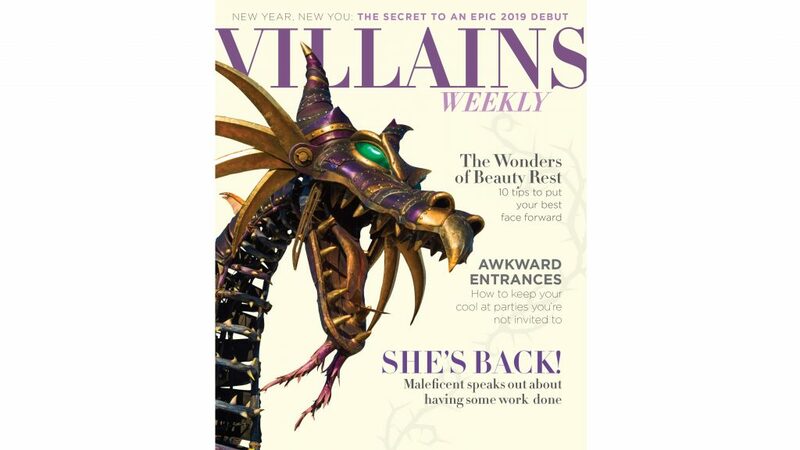 Everyone’s favorite villain, Maleficent, is returning to Magic Kingdom® Park to re-take her rightful place in Disney’s Festival of Fantasy Parade…and it looks like she’s had some work done…although she would probably never admit it! 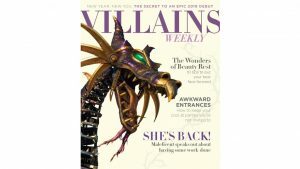 While she still has her same Steampunk style and signature wicked smile, the Maleficent dragon will be sporting a refreshed look, enhanced with new safety features designed to keep her in check. And in true Maleficent fashion, she’s all about making a grand entrance!